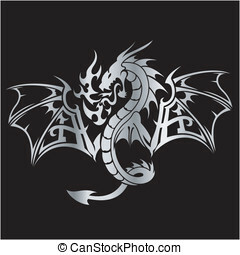 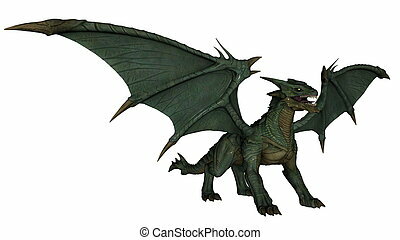 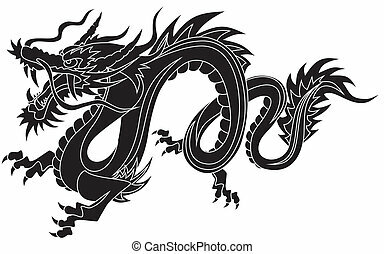 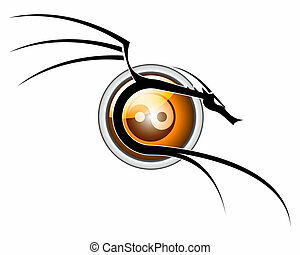 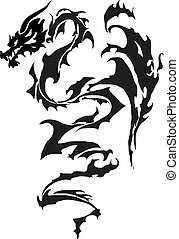 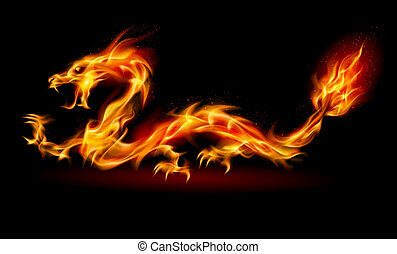 Dragon. 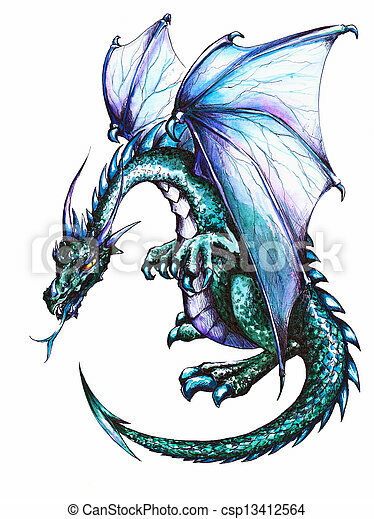 Blue dragon on white background.picture created with pen and colored pencils. 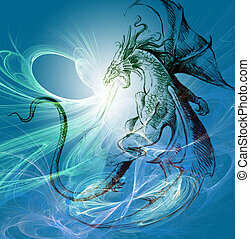 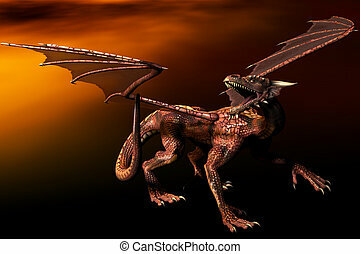 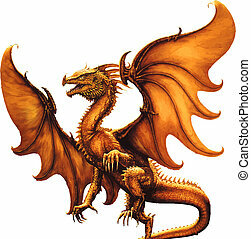 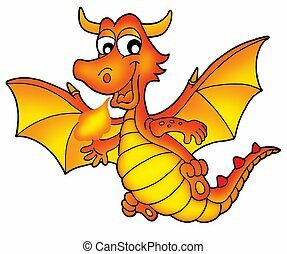 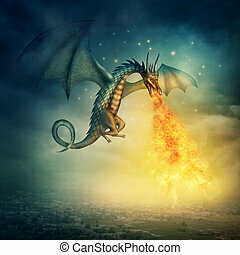 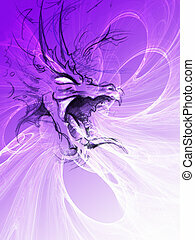 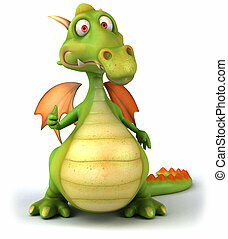 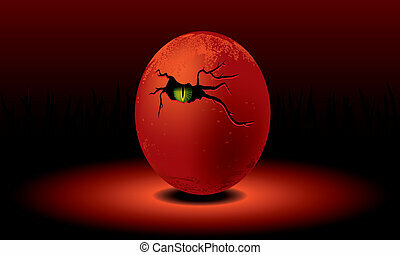 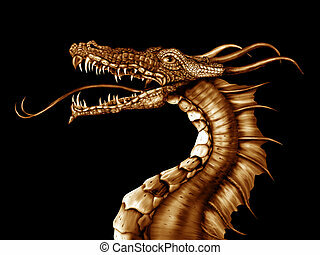 Cute red dragon - color illustration. 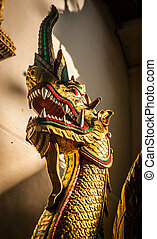 Closeup of golden,old dragon statue,Thailand. 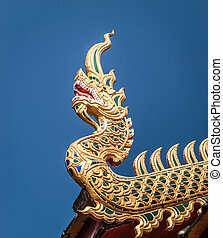 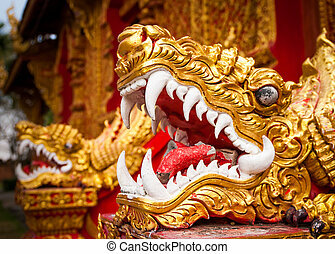 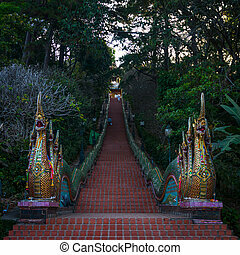 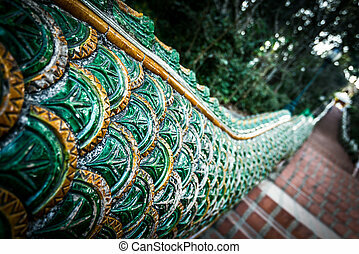 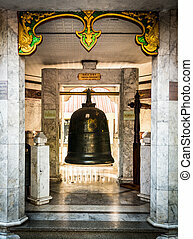 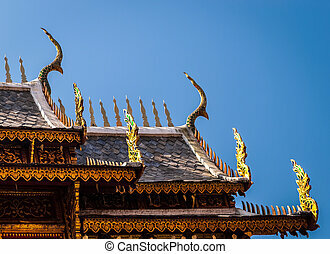 Thailands golden dragon head by old temple. 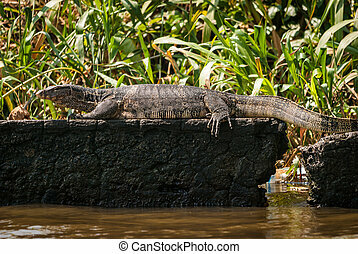 Closeup of monitor lizard - Varanus on wall close to the river,Bangkok.